Some are free; some are cheap. Browse the list here. 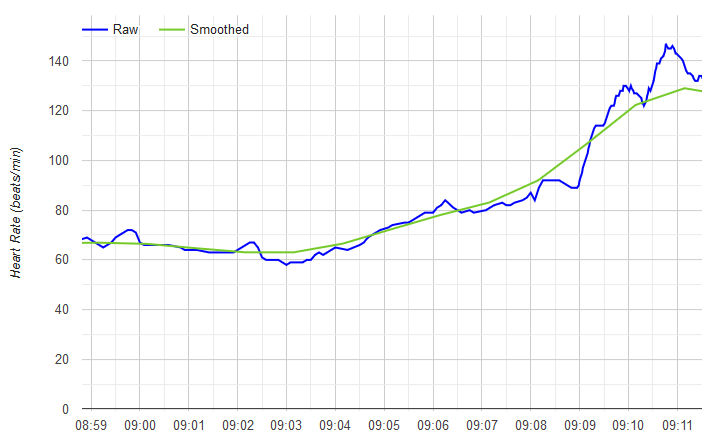 ExerByte is a web site that allows users to graph and download their daily activity data in the maximum possible detail. 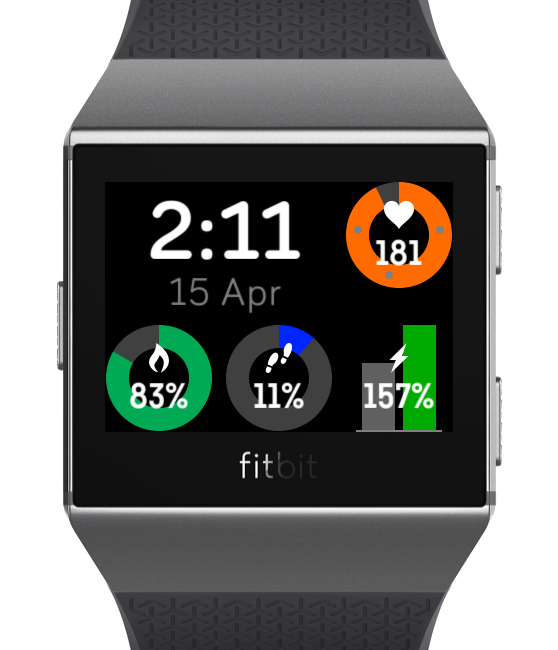 Developers can use the Fitbit OS SDK to create clockfaces and apps for Fitbit's smart watches (Ionic and Versa). We've compiled a list of FAQ to help with this.